What does the future hold for Tsavorite? 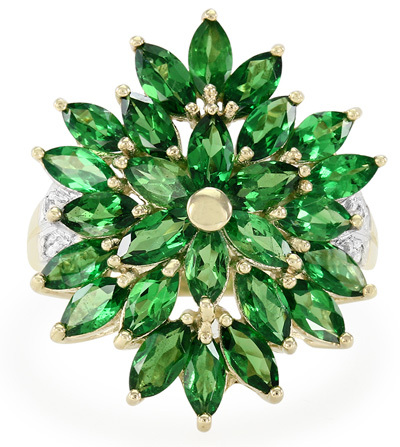 The experts agree: The value of Tsavorite has risen dramatically in the past two years – an ascending trend. I recently researched market prices and trends for Tsavorite, it is a gem that should be in the collection of every every gemstone lover. Due to its seductive jungle greens this garnet is a very sought-after gem. For those who are just beginners in the world of gemstones, it is important to know that Tsavorite is a gem that is part of the ‘new generation of gemstones’, gemstones that have been discovered and marketed in the 20th century. It is almost impossible these days not to be familiar with Tsavorite! This gem is found set in jewellery for all of the biggest jewellers. Although it is an ancient stone, Tsavorite was only discovered in the late 1960s by the Scottish geologist Campbell Bridges. The gem has only entered the market in the last 70 years. Tiffany & Co. had great interest in the newcomer and this contributed significantly to its marketing and popularity. When a gem is used by Tiffany & Co. this is equivalent to a gold medal in the Olympics in the gemstone world. Gold Tsavorite Ring from Rocks & Co.
Tsavorite is an object of desire for many gem lovers. The finest specimens – and most expensive – show an intense green with a touch of blue, without yellow reflections. The crystallization can be absolutely perfect in its brilliance. 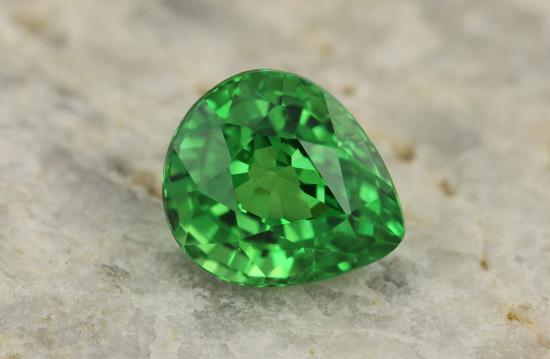 The price of this gemstone has increased every year, although the production of Tsavorite from Kenya and Tanzania has remained more or less constant. Demand for this gem has tripled in recent years, therefore the price for cut Tsavorite has literally exploded. Raw Tsavorite can be obtained relatively cheaply, but each piece can hide nasty surprises within it and the risk is not worth it. It is said that one of the main reasons of the price increase phenomenon is the Chinese jewellery and gem markets, which showed a growth of 10% last year. If only 1% of all jewellery consumers of the Chinese market buy Tsavorite, we would be faced with a huge demand, one which could not be met. Result: priceless prices! 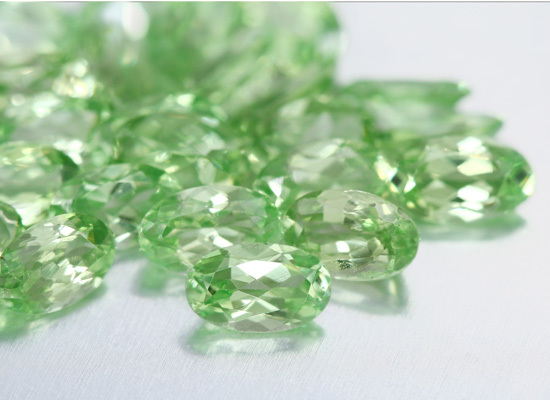 In an interview by Duncan Pay for GIA Gems & Gemology Magazine, with Daniel Assaf of the Tsavorite Factory New York, Pay asked what the actual effect of the entry of Chinese demand into the jewellery market had on the Tsavorite prices. Assaf replied that the ‘gems with less than 2 carats have experienced a price increase of 30 to 40%. Prices on gemstones of more than 3 carats have tripled. Prices in the region of Arusha in Tanzania are out of control’. 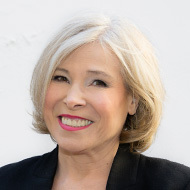 In effect, there is a disconnect between the Arusha prices and the prices in the Tucson Trade Show which will likely take several years to readjust. In our collections we offer beautiful jewellery using Tsavorite at amazing prices, and many more varieties of Garnet including Merelani Mint Garnets. Take advantage of the fact that our prices are still low!